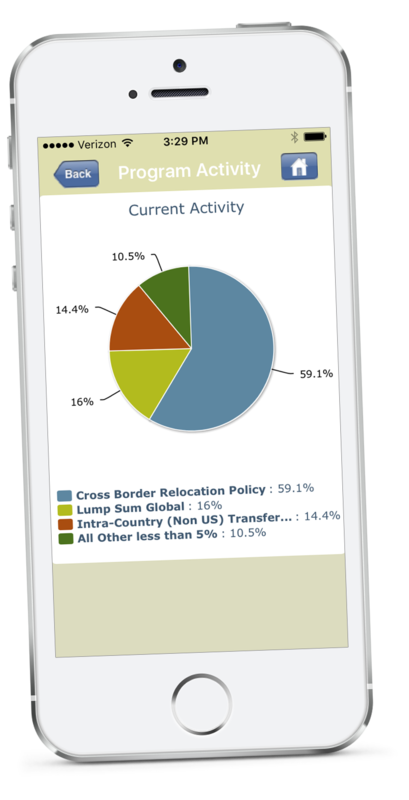 There’s a better way to manage relocation. Tap into the power of cloud-based technology to access a full range of relocation services that promote employee engagement and cost control. Let us show you the revolutionary CoPilot platform — schedule a demo and see for yourself how easy it is to relocate your employees. 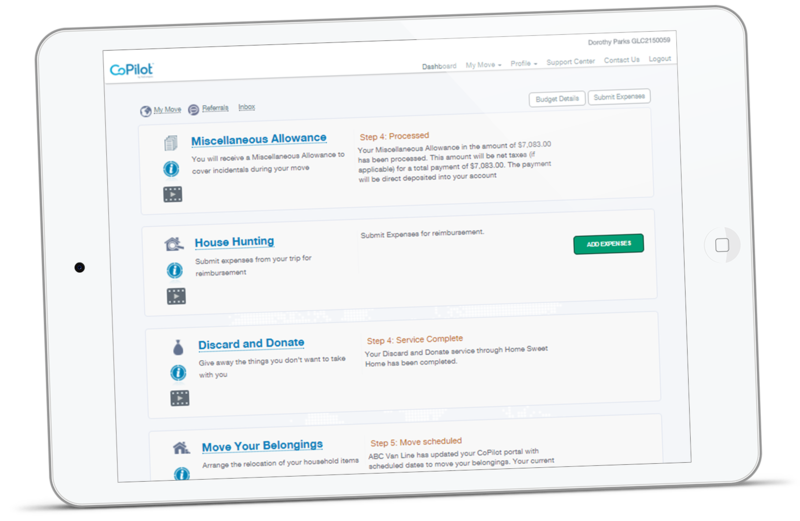 CoPilot is an affordable, cloud-based solution for managing relocations. There is nothing else like it in the relocation industry. We offer a complete range of global mobility and U.S. domestic services. With over 50 years of experience, we’ll help you navigate relocation with the right combination of services and technology. Finally, there’s a modern solution that can adjust to your organization’s changing needs — today and tomorrow. Whether you move 10 people or more than a thousand, we can meet your relocation needs. How Much Do You Know About Relocation? Exceptions, or expenses that were not originally intended, can impact your company’s annual relocation spend. 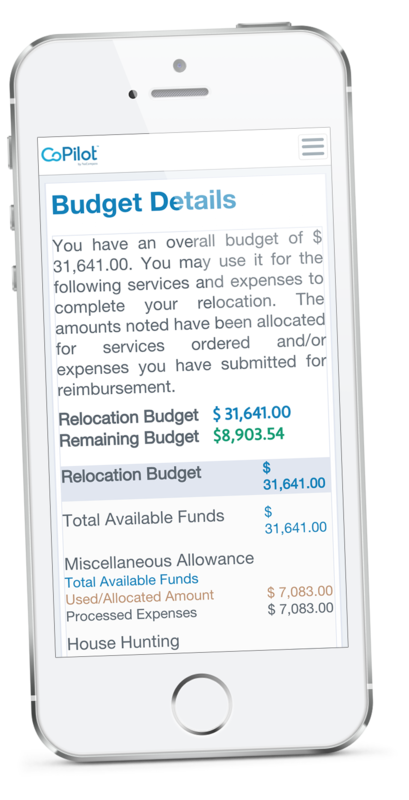 What's the average amount spent on exceptions in a typical relocation program? If your company is spending more than 5% of its total relocation spend on exceptions, it’s time to take a look at your program. 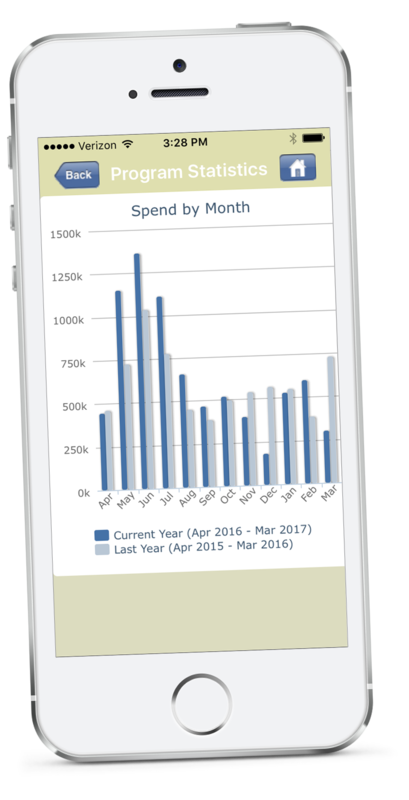 *Results based on a recent NuCompass study conducted to investigate the effect of exception spend on total program costs. Exceptions can have a big impact on your company’s annual relocation spend. 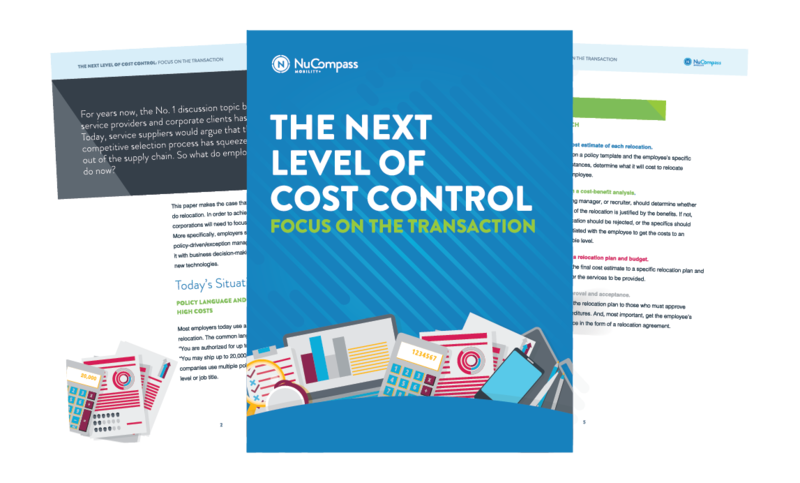 Download our white paper to learn how you can do more to control and manage costs. The issue of “Crumbling Foundations” was known to affect a small portion of northern Connecticut, but has become evident in other parts of that state and now in southern Massachusetts. Below is a brief overview of the issue and the steps NuCompass recommends taking to minimize home sale risks. As part of the Tax Cuts and Jobs Act (which became effective on January 1, 2018 and runs through December 31, 2025), the costs associated with household goods moves and final travel to the new location were no longer excludable/deductible from employee income. After the new rules took effect, there remained a question regarding how to treat payments made in 2018 for costs incurred in 2017. The 2019 Worldwide ERC Americas Mobility Conference will be held this year in Atlanta, GA from May 8th – 10th.